Power your potential with Quarter Zero this summer! 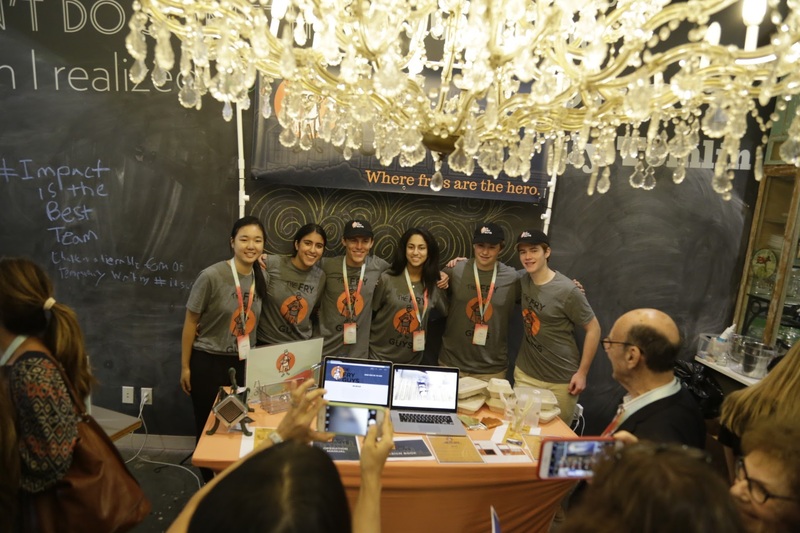 Travel the country with a team of like-minded peers and learn from industry professionals as you experience what it takes to start a real company! 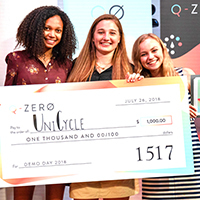 Quarter Zero's (QØ) Catapult Incubator is the summer entrepreneurship program for young people with entrepreneurial potential. 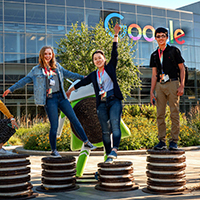 Our 6-week summer entrepreneurship program offers students hands-on, exclusive insight into the world of entrepreneurship, as they work on a team of peers and industry professionals (not professors) to grow a real company. 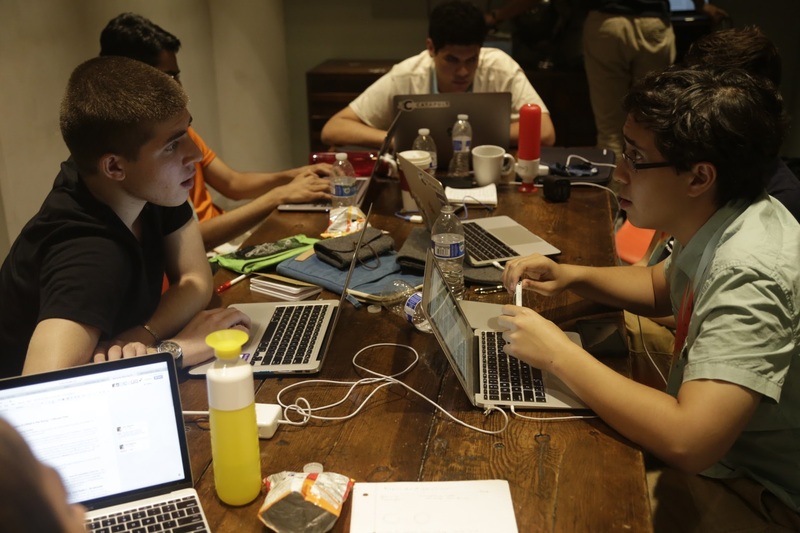 Students can apply as either founders or free agents. Founders have a business idea already. It could be an early stage business idea or a full-fledged company that needs help scaling. Founders apply to QØ because they want to launch or grow their company, and they need a great team of free agents to help them! Free agents are the lifeblood of our program — making up about 80% of our students. 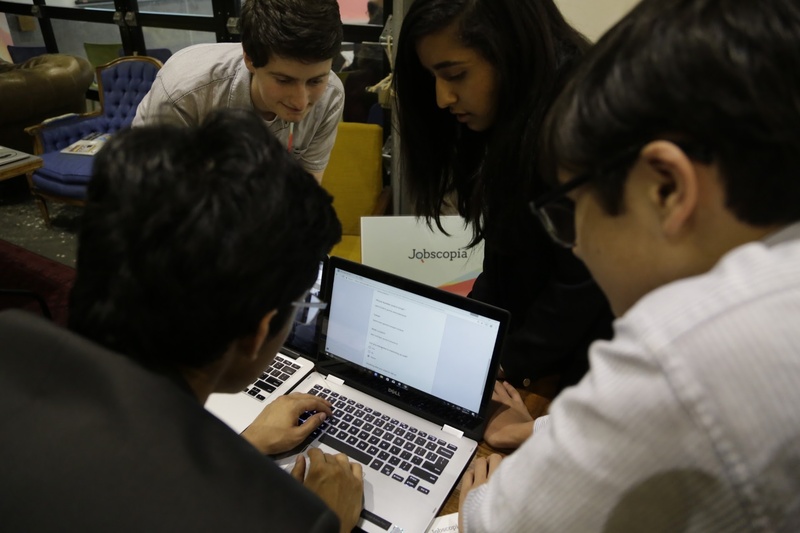 They use their unique skills to help grow the startup over the course of the program and learn the ins and outs of what it takes to start a company. Full tuition scholarships and awards available! We’re committed to seeing our alumni succeed! 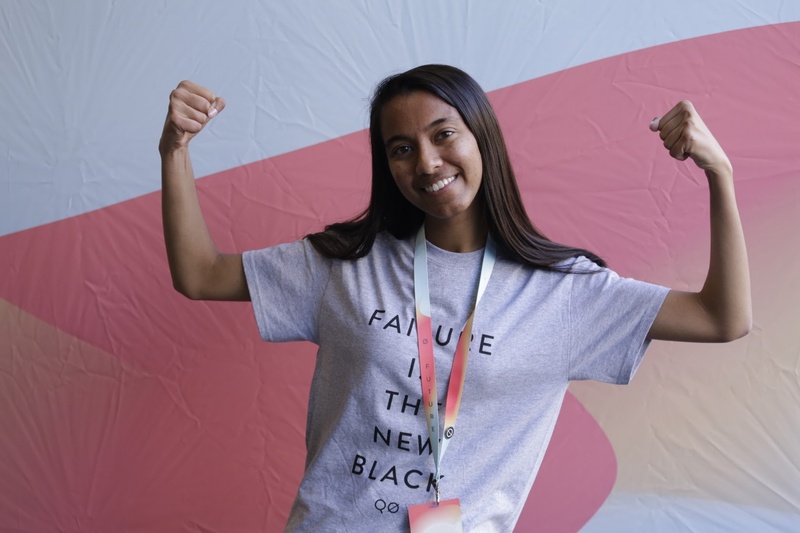 The QØ alumni network receives access to exclusive opportunities including providing mentorship and career coaching, access to job and internship opportunities, and ongoing startup support (including venture funding). 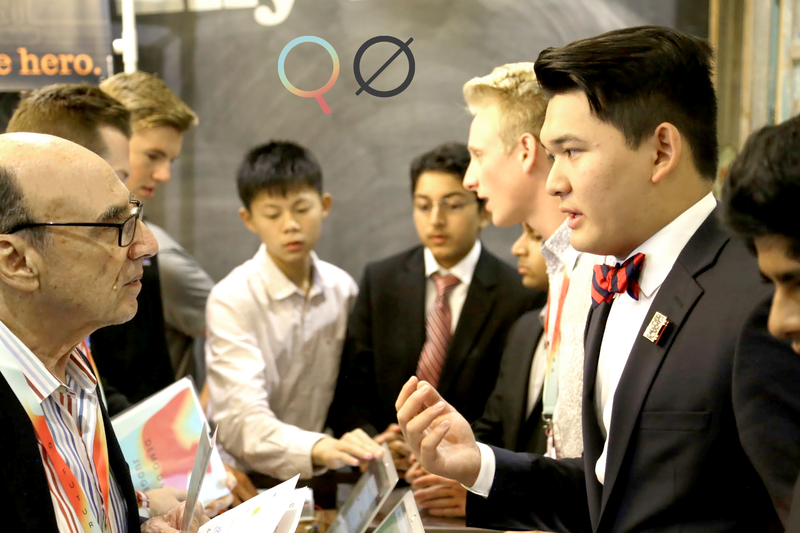 QØ Alumni are represented at Stanford, Harvard, MIT, Cornell, Brown, UC Berkeley, Princeton, Northwestern, UPenn and many other top universities around the country. 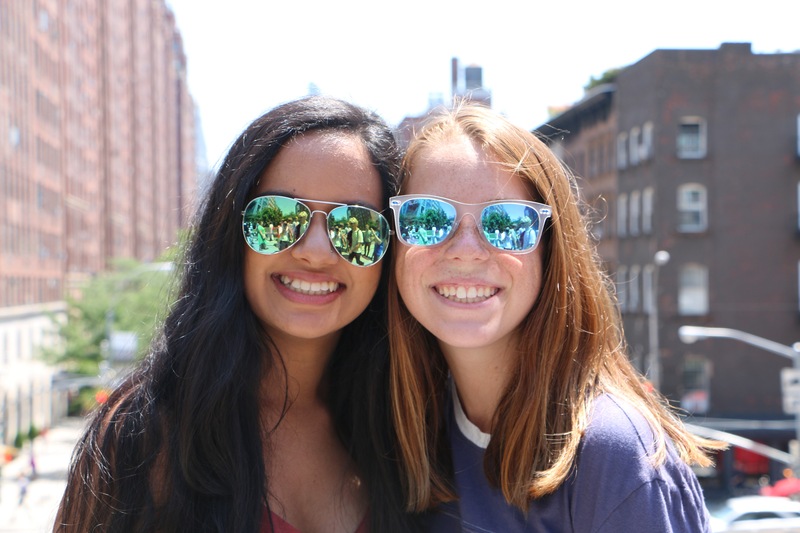 85% of alumni were so impacted by QØ, they wrote about their experience in their college essays and 70% of alumni go on to start their second, third, or even fourth venture after QØ. We believe that every person has potential. The potential to create, disrupt and thrive. But for that potential to be fully realized it needs to be affirmed and developed starting at an early age. At Quarter Zero, we exist to help young people power their potential. 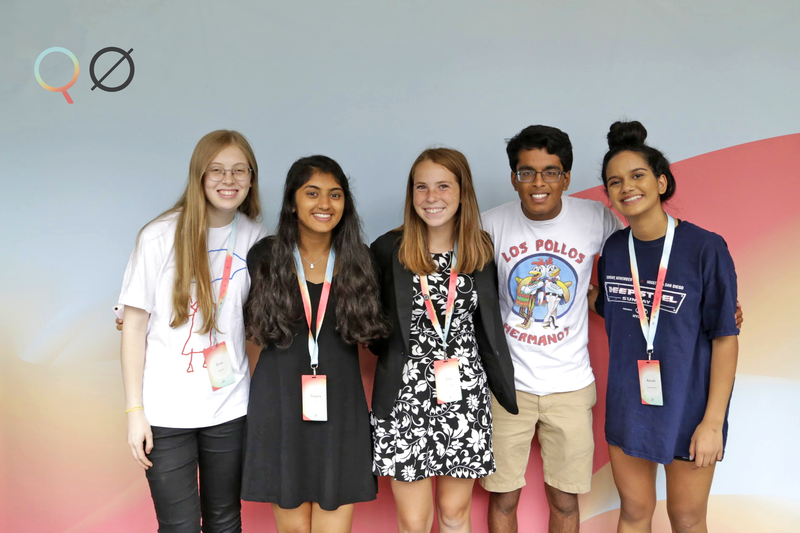 We do this by creating an immersive, real-world entrepreneurial environment where young people can work hand-in-hand with top industry advisors to shape and guide their passions and ideas. Our learning and development experiences challenge our participants to become problem solvers, equipped with the skills to thrive in a competitive and rapidly changing world. Every person has potential. 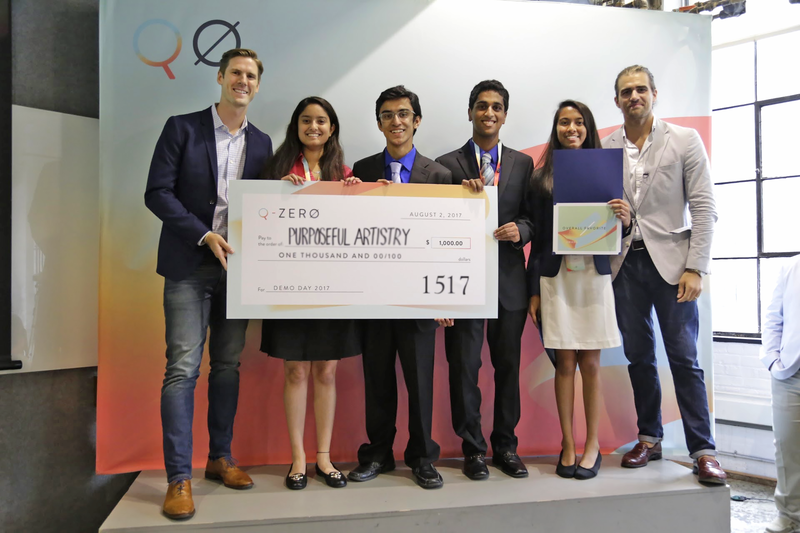 Power yours with Quarter Zero, the entrepreneurial experience for young people. Visit the www.quarterzero.com for more details. 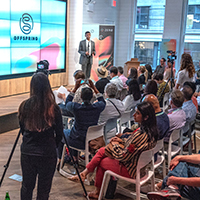 Want More Information about Quarter Zero's Catapult Incubator | Summer Entrepreneurship Program? Your request will be sent directly to Quarter Zero. By submitting this form I confirm that I am at least 13 years of age and give my consent to be contacted by Quarter Zero by email as well as by phone and/or mail (if provided).